Osaka can cater a world-class sushi experience at your special event, banquet or private party. Our talented team will set up a portable sushi bar station, with a chef and display case right at your event. Just like at the restaurant, there is no compromise on quality and service. Catered sushi makes for an unforgettable experience! 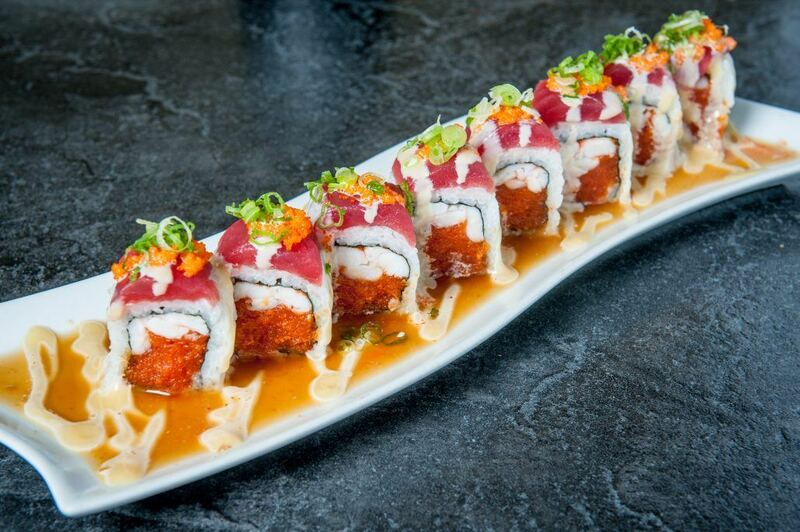 Osaka also provides wholesale sushi to all the major hotels and casinos in the Las Vegas Valley. Premium banquet sushi and buffet style sushi is hand-made in our new state of the art production kitchen. How many pieces do you need? We can provide 100 – 20,000 pieces on a day’s notice. 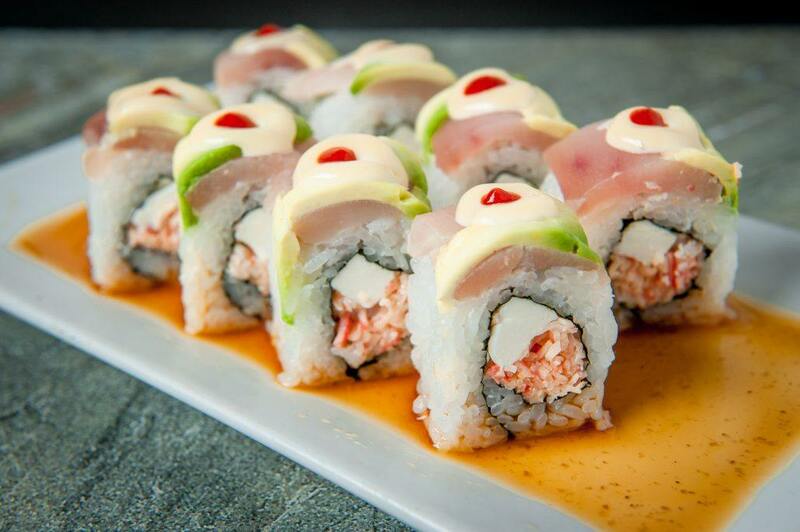 Sushi-bar quality and consistency is our trademark. Why settle for less when you can get fresh Osaka sushi delivered right to your dock on time, and at any time.